Revisionist study of George H.W. Bush’s term in the White House, which saw the collapse of the Soviet Union and the emergence of the U.S. as the world’s sole superpower. 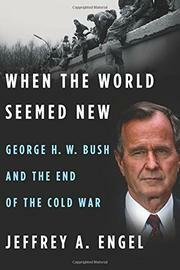 Useful reading for anyone with an interest in the first years of the post–Cold War era.